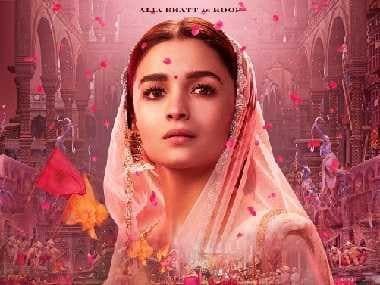 Two women-led Indian films – Alia Bhatt-starrer Raazi in Hindi and Keerthy Suresh-starrer Mahanati in Telugu, has stormed the box office for the Mother's Day weekend (11 to 13 May). Both the films, the Meghana Gulzar-directed Raazi, and Nag Ashwin-directed Mahanati and its dubbed Tamil version Nadigaiyir Thilagam, are not only getting critical acclaim but also box office success. It is a rare happening in India for women-led films to get rave reviews and turn out to be top grossers in the opening weekend. Alia Bhatt-starrer Raazi has been getting glowing reviews and stunned the trade by getting a whopping Rs 7.53 crore on its first day, one of the highest for a woman-led film. And in its opening weekend, the film did business in India to the tune of Rs 32.94 crore. And in ComScore weekend top 20 films in India, Raazi emerged as number one, beating Avengers: Infinity War which was ruling the charts for the last two weeks. Keerthy Suresh-starrer Mahanati has not only been getting rave reviews but also done extraordinary business for a woman-led film in Andhra Pradesh, Telangana and in the US. It has already done over $1.5 million dollars in the US and is all set to cross $2 million, numbers normally done by big male stars like Mahesh Babu or Pawan Kalyan. The period biopic is also doing very good business in the two Telugu-speaking states of Andhra Pradesh and Telangana. It has already become the fifth highest Telugu grosser of 2018. Raazi and Mahanati are based on real life incidents. Raazi, an espionage drama, is based on a book Calling Sehmat written by Harinder Sikka, that revolves around a true life Kashmiri girl called Sehmat who was an Indian spy married to a Pakistani army officer during the 1971 war. 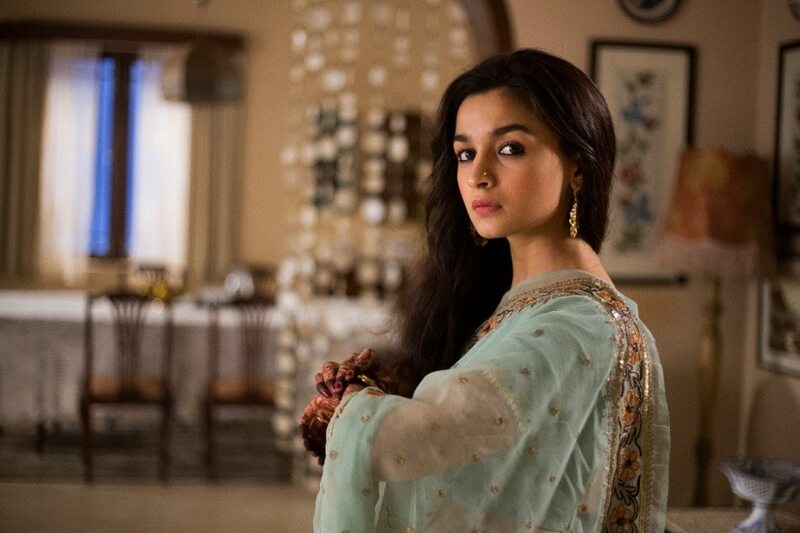 The film worked big time with the audiences due to Alia Bhatt’s performance as Sehmat. Mahanati is a biopic based on the tragic life of Savitri, the legendary south Indian actress of '50s and '60s, who made a name for herself as a great actress in Telugu and Tamil films. Keerthy Suresh lived the role of Savitri and it is easily her best performance till date. Alia and Keerthy, both 25, are actors in their mid 20s who have made box office history with their female-centric films. Earlier, only ladies well past their primes or in early 30s could do strong female lead characters. Now, for the first time, Alia, who is one of the top female leads in Bollywood, and Keerthy, the fastest rising star in south India, have had women-centric box office hits without male superstars. Normally, the solo heroine films perform best at city high-end multiplexes but in the cases of Raazi and Mahanati, it has been doing well universally. Women characters, especially in south India, rarely lead to good openings. Word-of-mouth for both these films are so good that they have potential to be super-hits. The success of both these films augers well for Indian cinema, as audiences are now appreciating good content irrespective of whether they feature male superstars or not.